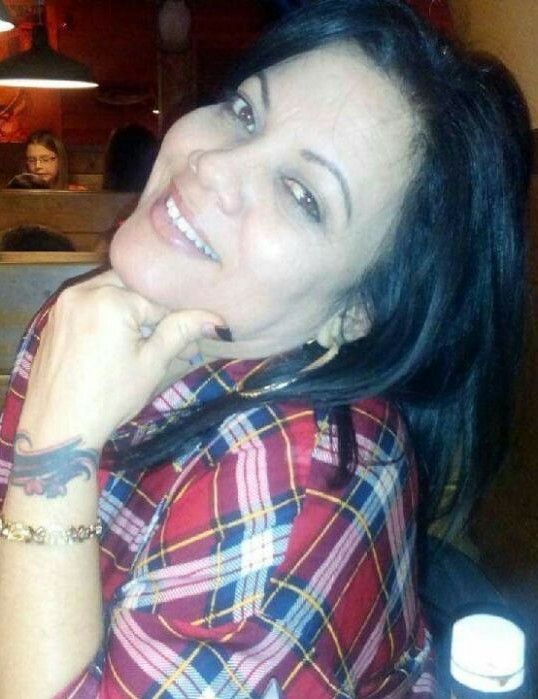 Jacqueline Matos, 51, of Williams St., Bethlehem, PA died August 10, 2018 in Lehigh Valley Hospital, Allentown, PA. She was the wife of David Rodrigues of Bethlehem, PA. Born in Bronx, NY, she was the daughter of Marta Ocasio of Puerto Rico and the late Juan Matos. Jacqueline was a loving and caring person who enjoyed spending time with her family. Besides her husband David and her mother Marta she is survived by a son, Edwin DeJesus of Woonsocket; three daughters, Valeri DeJesus of Westerly, Beverly DeJesus of Woonsocket and Joselyn Rosario of North Providence; two brothers, Luis Matos of Bethlehem, PA and Antonio Ocasio of Florida; two sisters, Sherri Matos of Worcester, MA and Ruth Matos of Puerto Rico and eleven grandchildren. A Committal Service will be held Friday, August 17, 2018 at 9:30 AM in the chapel at Resurrection Cemetery, 259 West Wrentham Rd., Cumberland. Calling hours are Thursday from 4 - 8 PM in the Holt Funeral Home, 510 South Main St., Woonsocket.